Braian Angola scored 20 points and No. 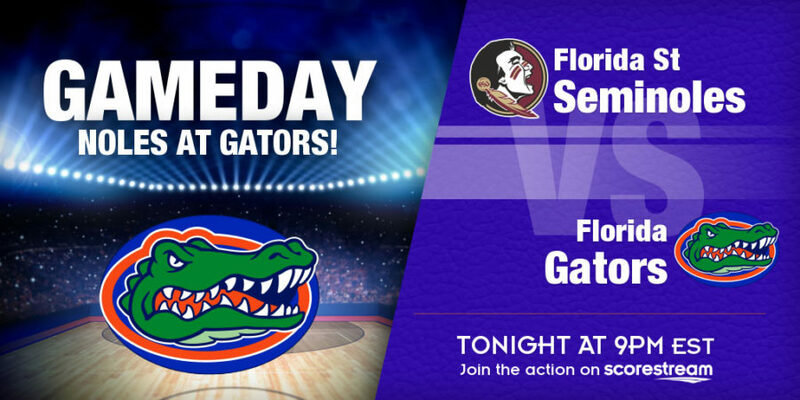 24 Florida State held on for an 81-80 victory over No. 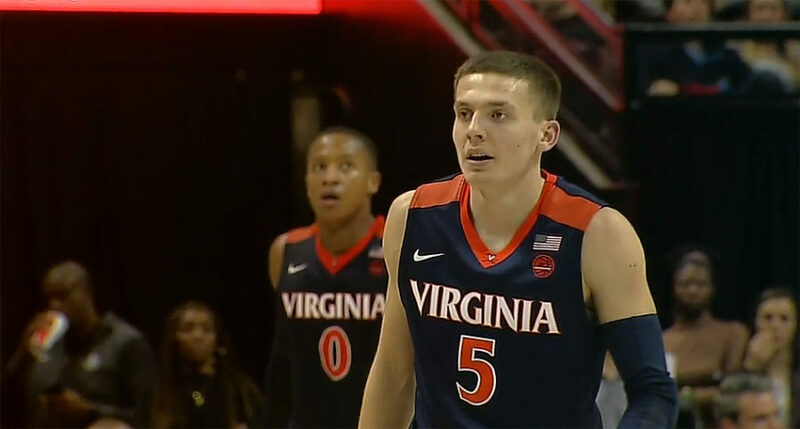 12 North Carolina on Wednesday night. C.J. 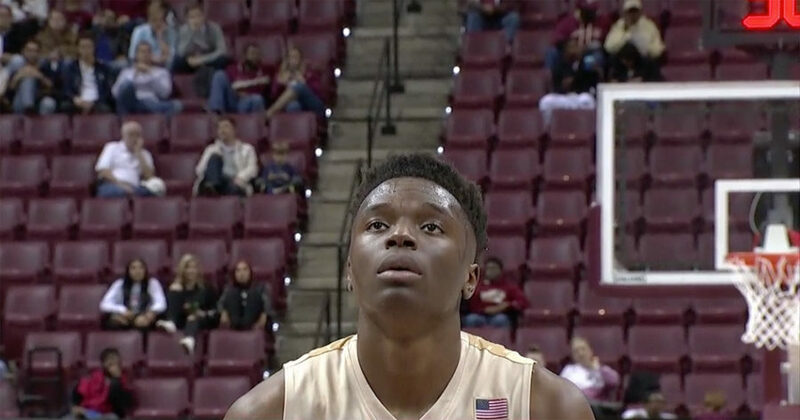 Walker added 18 points for the Seminoles to win 28 straight at home. 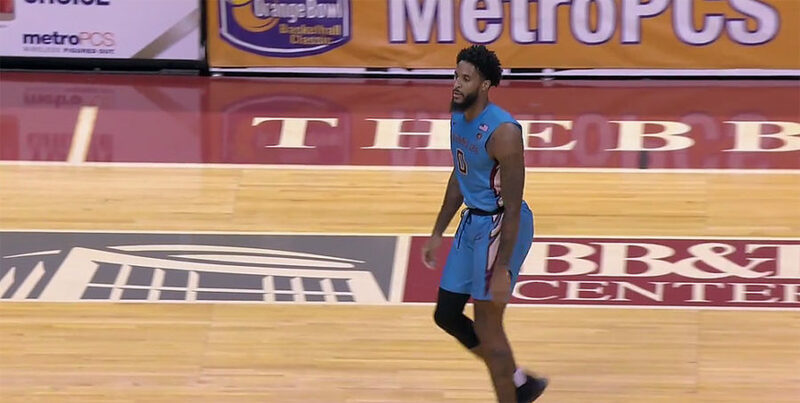 PJ Savoy led three Florida State players in double-digit scoring off the bench and the No. 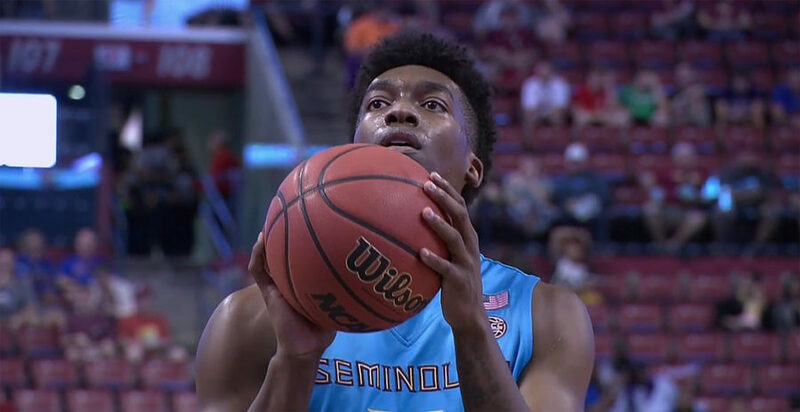 24 Seminoles beat Southern Mississippi 98-45 in Tallahassee on Thursday. SUNRISE, FL, Sporting Alert – No. 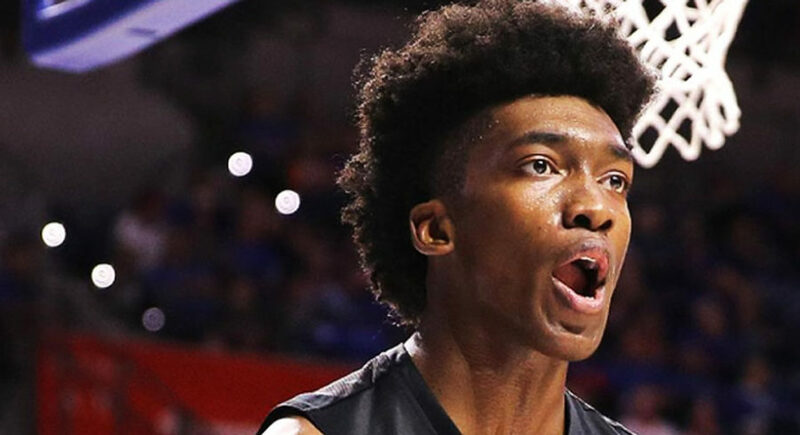 19 Florida State is no longer one of the undefeated teams in the country. 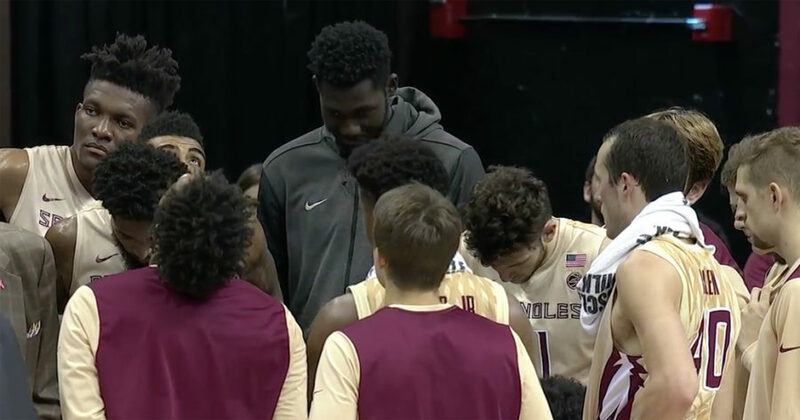 TALLAHASSEE, Fla., Sporting Alert – Braian Angola scored 18 points and Florida State beat Loyola-Maryland 96-71 to improve to 8-0 for the first time since the 2003-04 season. MIAMI, FL, Sporting Alert — True freshman James Blackman will replace injured Deondre Francois at quarterback when Florida State takes on Louisiana-Monroe this coming weekend. 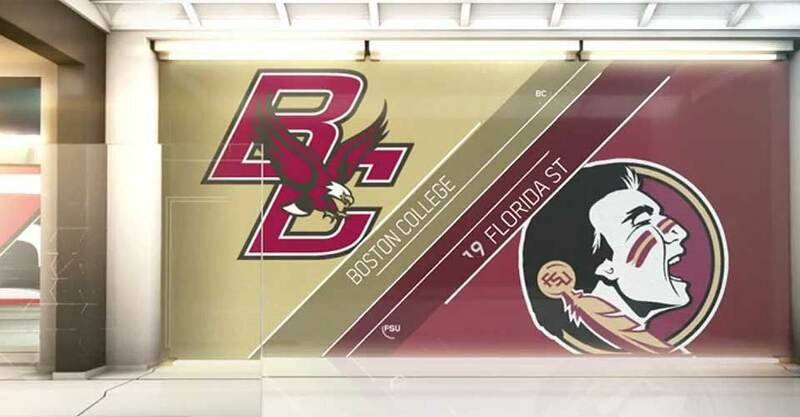 AP Top 25 College basketball scores on Monday night with Florida State topping Boston College 104-72 at home. Latest scores and highlights. 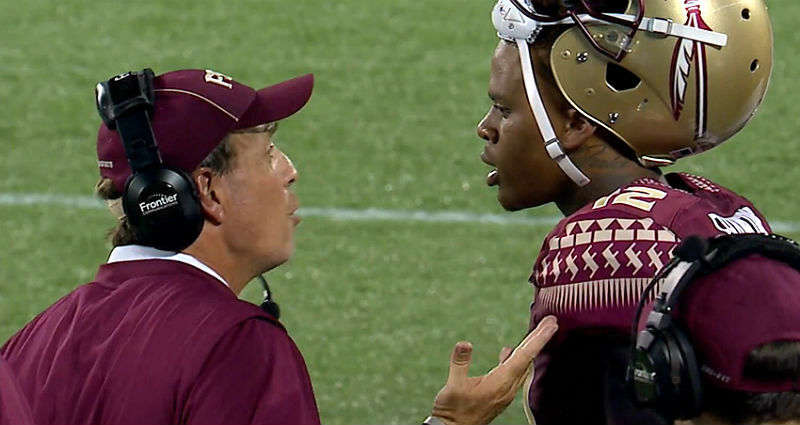 Deondre Francois OUT played Chad Kelly and Florida State beat Ole Miss in an AP Top 25 thriller on Monday night. AP Top 25 scores on Sep. 5.